A Registered BAS Agent is the only person who is legally allowed to charge you to prepare and lodge Business Activity Statement. Don’t risk your business with someone who is unqualified. A Registered BAS Agent works hard so you don’t have to. A BAS Agent spends time and money every year doing seminars, webinars, workshops, courses and other educational activities like research, writing and presentations, so they can do the best job possible. For 45 hours every three-year your BAS Agent studies and learns complex topics, updates to the GST and tax laws, and industry changes so they can stay registered. And so you don’t have to. If you lodge your own BAS you can easily make mistakes, and you can even be charged fines. A BAS Agent is covered by the Safe Harbor laws, adding an extra level of protection for your business. The Code of Conduct requires your BAS Agent to be professional, honest, independent, confidential or competent. If a BAS agent breaches the code you can call the Tax Practitioners Board. If you lodge your own BAS then you have to lodge and pay by the due date. Under the BAS lodgement program a BAS Agent gets extra time to lodge, so you have more time too. As of March 1st 2010 the ATO regulated the bookkeeping industry. 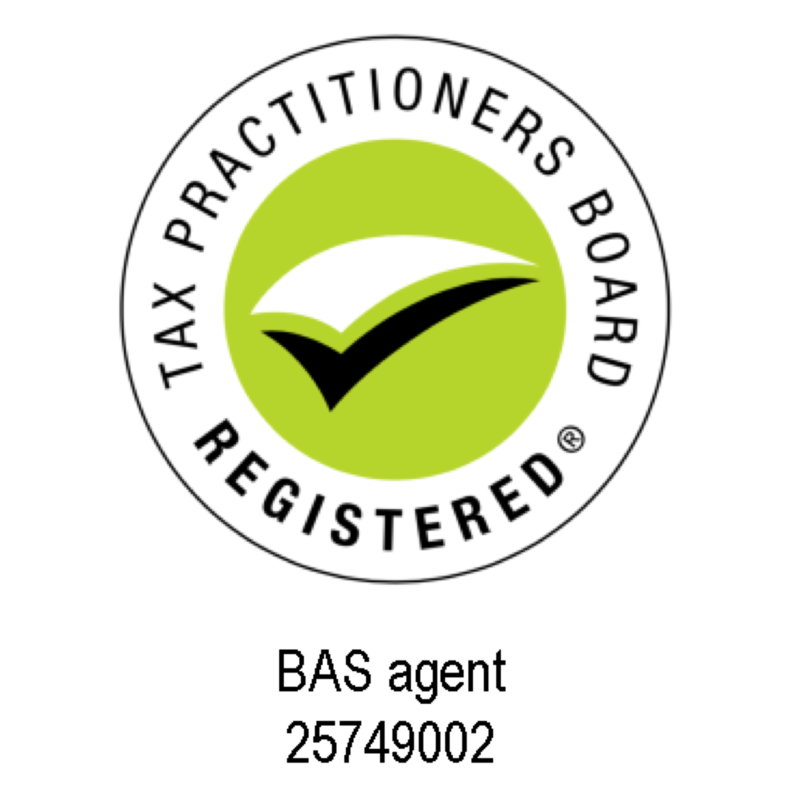 As a result, all bookkeepers providing a BAS Service must register. 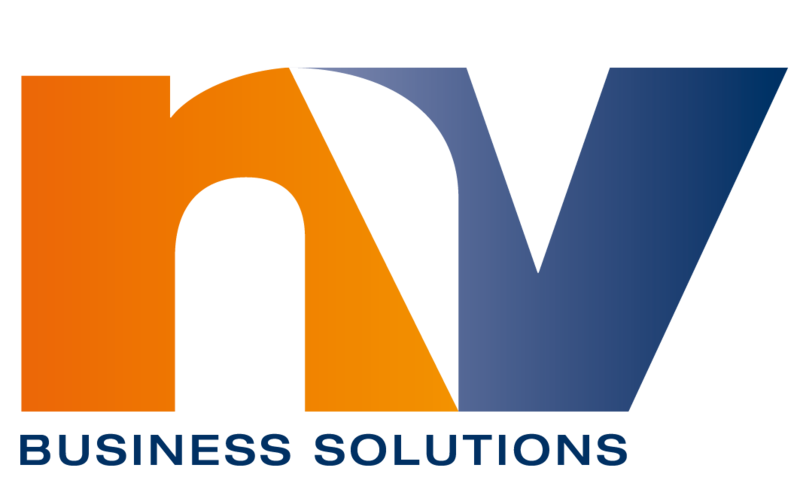 NV Business Solutions are a registered BAS agent. In the past, a bookkeeper could do a MYOB course and start charging for their services. Due to their lack of experience, they often left a mess. As a result, the client could do nothing except find someone else to fix it. This can be expensive and emotionally draining. If you are concerned about the condition of your data file or not sure if you’re up-to-date with the ATO, we can help. During our initial business health check, we can let you know exactly where you stand. An unregistered bookkeeper might be cheaper, but an inexperienced person can end up costing you more than any savings that you make. Visit the Tax Practitioners’ Board for more information.